This strategy is about every driver, every motorcyclist, every pedestrian, every cyclist all having respect for each other. It's about thinking safety and changing our behaviour every time we venture onto our roads. It's about admitting to ourselves that creeping over the speed limit - even just a little - is not acceptable, that driving after drinking is just not on, that running a red light is risky dangerous driving. It's about not taking drugs and driving, not texting, taking or making a mobile phone call in the driver's seat. We all think we're good drivers. Most of us are, but we all make mistakes, sometimes only minor inattentive errors of judgement, momentary lapses in concentration - mistakes which can have disastrous consequences on the lives of those around us. This strategy aims to reduce our annual road toll to less than 80 fatalities and 800 serious injuries by 2020. We could go a long way to getting there right now if every driver and their passengers automatically buckled up their seat belts as soon as they sat down because one third of driver fatalities involved people not wearing a seat belt. The decisions people make when they get in the car are important. 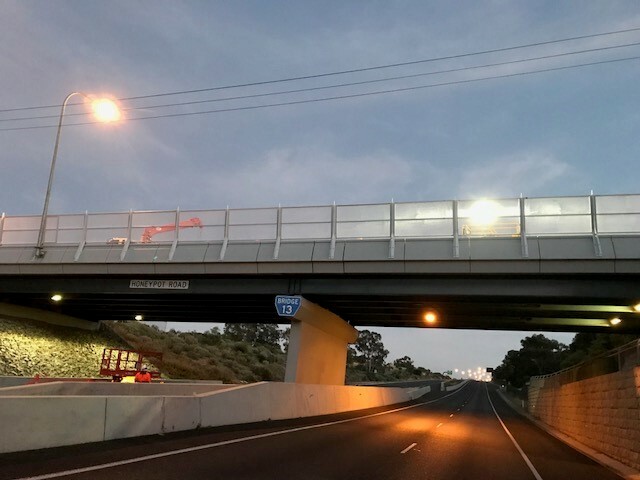 This strategy was developed in a spirit of shared responsibility with contributions from South Australian communities, local government, road safety experts and interest groups. It complements and supports the National Road Safety Strategy 2011-2020 and gives local expression to the vision and targets and discusses those areas where South Australia most needs to direct its efforts. Subscribe to Towards Zero Together eNews or stay in touch through Facebook. Road safety experts, organisations and individuals came together through a series of initiatives during 2010 and 2011 culminating in the launch of the strategy in October 2011. The draft strategy was jointly released for public consultation on 12 May 2011 by the Minister for Road Safety, Hon Tom Kenyon MP and Sir Eric Neal, Chair of the Road Safety Advisory Council. The consultation period concluded on 10 June 2011 with 170 responses submitted by organisations, interest groups and individuals. The draft strategy was developed and endorsed by the Road Safety Advisory Council which considered a number of inputs including the draft National Road Safety Strategy 2011-2020, recommendations from Professor Fred Wegman, Adelaide Thinker in Residence as well as from stakeholder workshops and community forums held across the State during 2010. The National Road Safety Strategy 2011-2020 was released on 20 May 2011 by the Australian Transport Council. The strategy is firmly based on Safe System principles and is framed by the guiding vision that no person should be killed or seriously injured on Australia's roads. As a step towards this long-term vision, the strategy presents a 10-year plan to reduce the annual numbers of both deaths and serious injuries on Australian roads by at least 30 per cent. The strategy outlines broad directions for the future of Australian road safety, planned initiatives for the first three years and a range of options for further consideration as the strategy progresses. The initiatives and options are set out in four key areas - Safe Roads, Safe Speeds, Safe Vehicles and Safe People. In September 2010, South Australians were invited to express their vision for the future at a series of community forums held across metropolitan and regional South Australia. 320 participants attended the forums which were held in four metropolitan areas and 14 rural locations including the Adelaide Hills, Barossa, Berri, Ceduna, Clare, Coober Pedy, Kangaroo Island, Minlaton, Mt Gambier, Murray Bridge, Onkaparinga, Port Augusta, Port Lincoln, Salisbury, Tintinara, Unley, Victor Harbor and West Torrens. Organisations with an interest in road safety were invited to workshops during April and May 2010 to discuss and consider options available to improve road safety. Over 100 representatives were invited to put forward ideas, hear presentations from leading road safety experts and contribute to panel discussions on a range of topics.